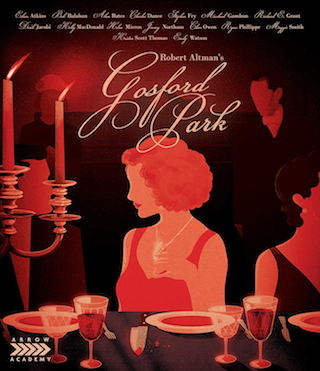 The 2001 Robert Altman directed film “Gosford Park“ is getting a Blu-ray Disc release on November 27th via Arrow Academy – a label of Arrow Video. 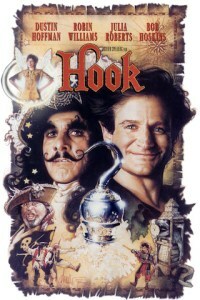 This film won an Academy Award for best Screenplay, and its star-studded cast featured Alan Bates, Kristin Scott Thomas, Jeremy Northam, Bob Balaban, Charles Dance, Michael Gambon, Richard E. Grant, Helen Mirren, Clive Owen, Maggie Smith, Emily Watson, and Ryan Phillippe. 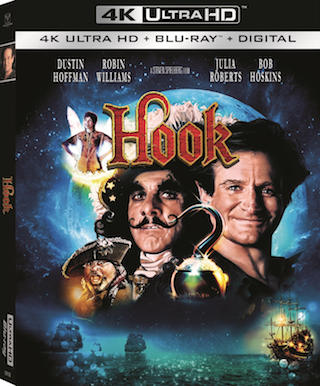 Tech specs for the release include 1080p video from a brand new 2K restoration (and a 4K scan) with DTS-HD 5.1 Master Audio sound. 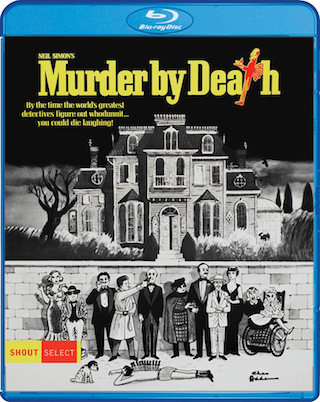 This new restoration was “supervised and approved by director of photography Andrew Dunn” according to Arrow Academy. The title is available for PRE-ORDER now over at Amazon. A list of details regarding the release and bonus materials set to be included can be found below.